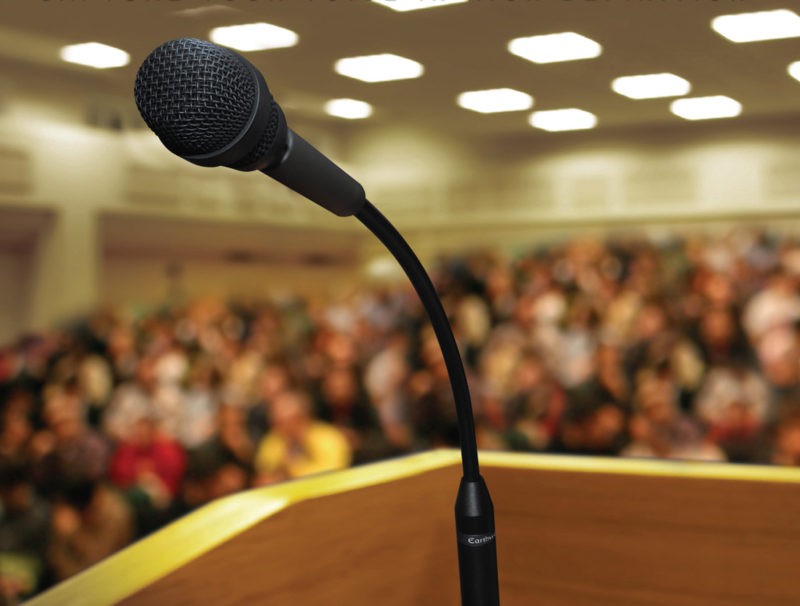 Speaking at ATD-Orange County is a great way to gain recognition in our local community as an expert in your field. What are we looking for? 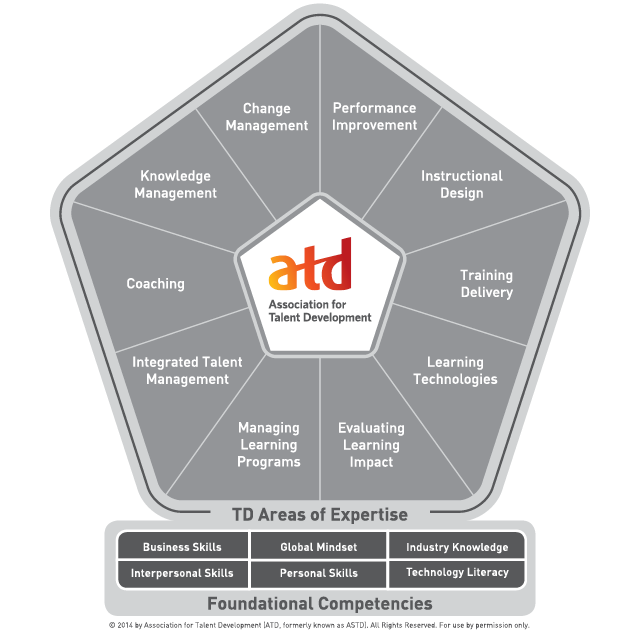 For starters, all our events and workshops must be aligned with the ATD Competencies, pictured right. Below are specific topics of interest to the Chapter. The workshops that we've held for webinar best practices have primarily focused on designing a webinar that engages the audience. But what about its Development? Its implementation? What do we need to do, behind the scenes to get all those design elements to work? How do you set up a poll in GoToTraining? What do you need to get your WebEx Breakout Rooms working? How can you navigate all those Adobe Connect pods? If you've got expertise in one (or more) of the common web meeting platforms listed above, we'd love to hear from you. We'll look for you to share not just what makes your webinars best-in-class, but a behind-the-scenes tour of the top webinar features you use to get them there. We’re looking for new and interesting team-building activities. Something that can be done outdoors, in small groups, in between handfuls of subway sandwiches and potato chips. Does something come to mind? Programs@atdoc.org, or complete our Team Builder Activity Form, linked here. If your team building activity is selected, you and one family member will receive admission to the ATD So Cal Family Picnic this June. "Asking questions about things you can't do anything about to improve the effectiveness of a learning program wastes participant time and may eventually lead to participant frustration." An ASTD Research report found that the percentage of organizations who measured the reaction of participants to a training initiative was 91.6%. However, the percentage of organizations that believed the evaluation had a high or very high level? 35.9%. These numbers aren't surprising. What may be surprising is that we continue to utilize the same tool. This is the proposal for our evaluation-focused Learning Event. What best practices can we include in our Level One evaluation to provide actionable training measurements? At the end of the event, learners will apply these best practices by updating an existing Level One evaluation. Sound interesting? If that's right up your alley, contact us. Or let us know if you would like to share your expertise with an interactive, engaged audience or if you know someone who would. Email the ATD-OC Vice President of Programs at programs@atdoc.org.